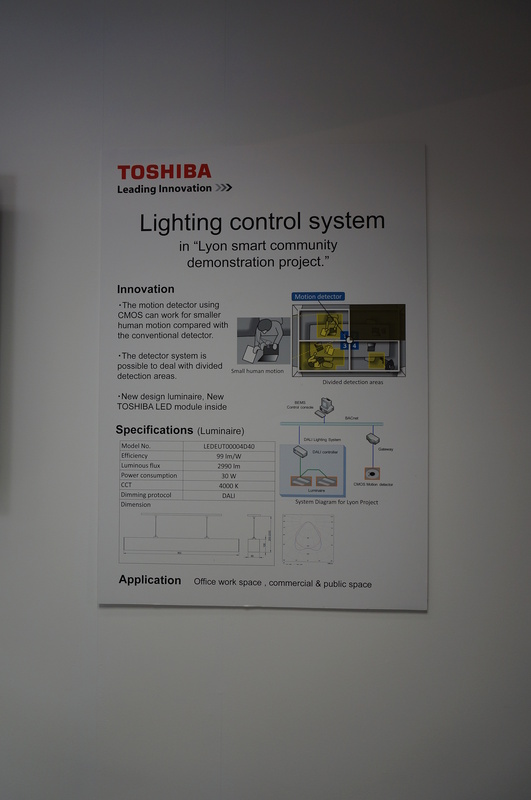 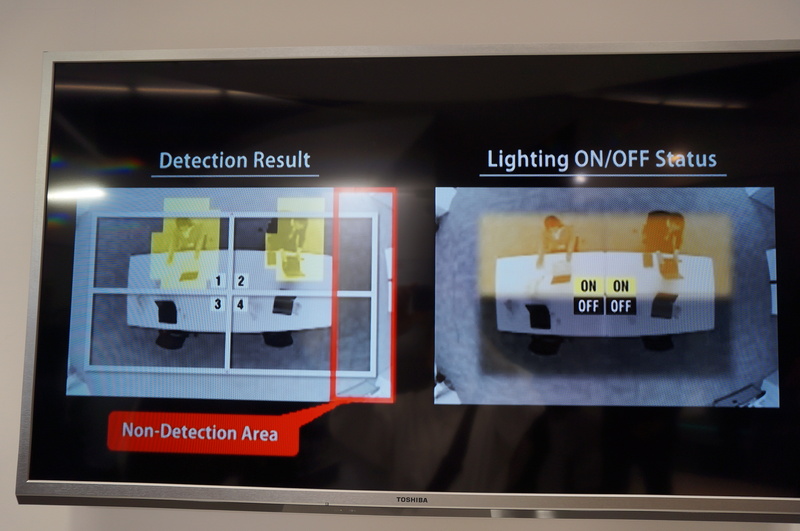 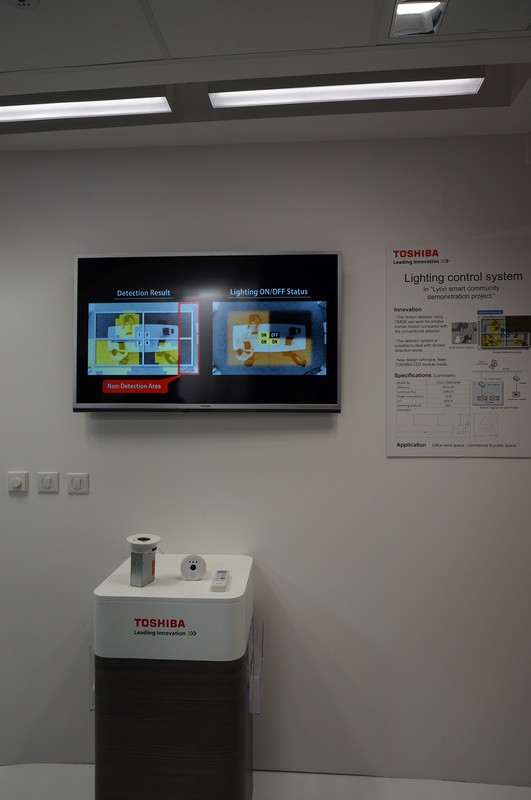 Both Panasonic/VS and Toshiba demonstrated technical concepts for using cameras for advanced, precision occupancy sensing. 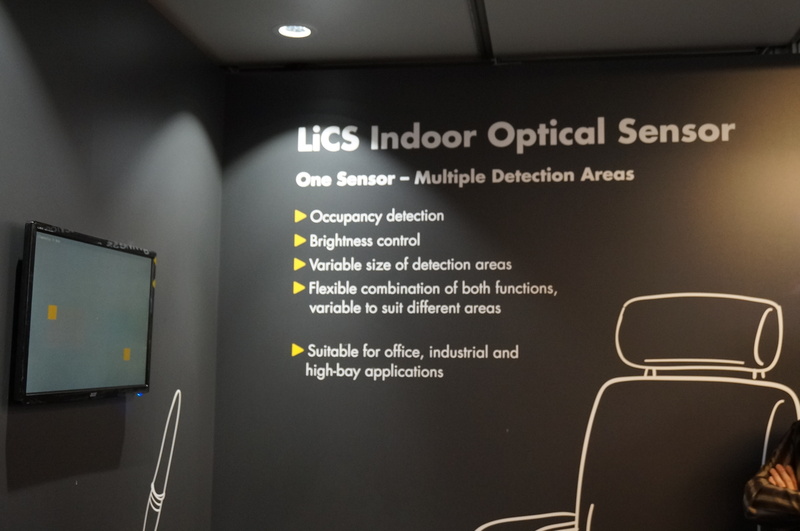 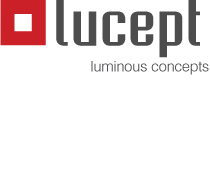 Such occupancy sensing brings to life more dynamic, personalized control possibilities, including even the possibility of gesture recognition in the future. 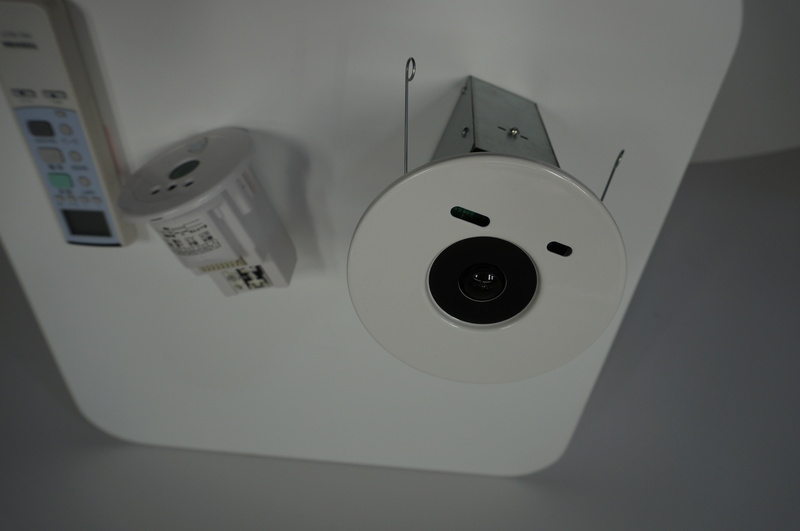 Right now, these are being treated as an evolution of passive IR occupancy sensors, but I think the artistic potential for architects and lighting designers is tremendous. 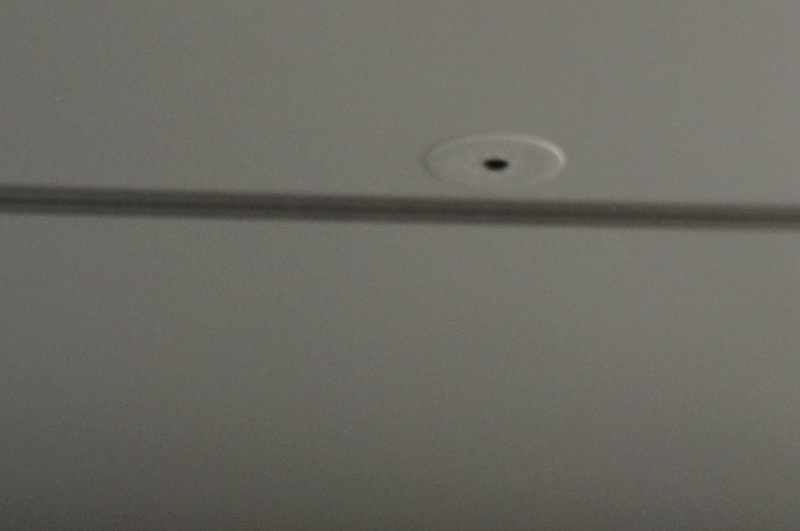 Panasonic’s sensor was very discrete – maybe 2cm in diameter?